What does a Frenchies Modern Nail Care Franchise Cost? Join Frenchies in changing the nail care industry! Interested parties are asked to have $100,000 in liquid capital, a new worth of $250,000. 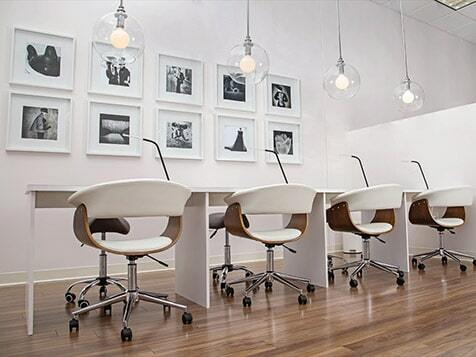 The total investment for Frenchies Modern Nail Care salons is $195,000 - $335,000. 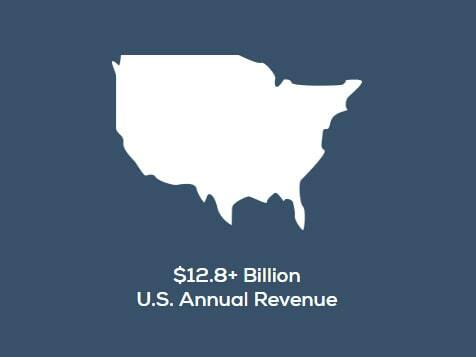 Both multi-unit and semi-absentee business models are available throughout the U.S for people who are ambitious, have an entrepreneurial spirit and a passion for clean, healthy nail care. Bring a Frenchies to Your Area. Frenchies makes becoming a nail salon franchisee an easy process. With its low investment, and experienced industry experts, Frenchies provides you the tools you need to quickly open your very own Frenchies studio. Frenchies brings something to the table that no other nail salon does - a clean, quiet, fun place where people want to hang out and stay. Frenchies doesn’t look, smell or feel like a typical nail salon because there are no acrylics, therefore no nasty chemical smells and no noisy tools. Join Frenchies Modern Nail Care and help revolutionize how men and women take care of their hands and feet. Frenchies creates beautiful, healthy nails, sure. But at Frenchies, it’s about more than a fresh coat of polish. It’s about providing a one-of-a-kind experience that makes our guests’ day brighter and their confidence stronger. Frenchies is owned by franchising experts and led by a team of entrepreneurs who understand how to turn an underserved market niche into solid business opportunities. 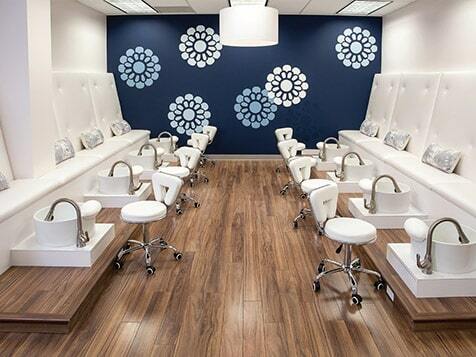 We know the nail care industry, and it’s an excellent place for a strong mid-market provider like Frenchies to be. Amazon-proof - technology cannot service nails! 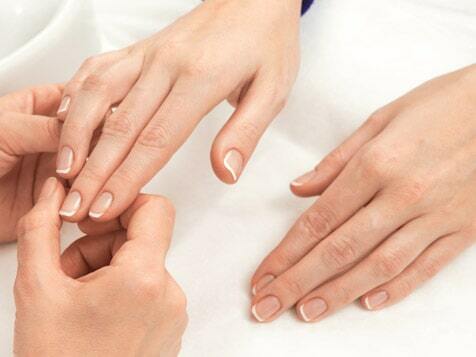 Don’t worry if you’ve never worked a day in nail care. We’ll teach you everything you need to know and help get you started with your new Frenchies franchise. Location - We work with the best real estate brokers to help find the perfect location for your new business and provide guidance on how to negotiate a good lease. Build-out and Equipment - We’ve got it dialed in. We’ve partnered with the best vendors to design the perfect Frenchies space. We’ll help you adapt these designs to optimize your unique space. Hiring and Training - By the time your studio opening comes around, you’ll be ready to rock since we train you, your manager, and initial hires —on our tried and true best practices for studio operations. Operations - We have all the tools and protocols you’ll need to run day-to-day operations. We’ll teach you the fundamentals of running a successful Frenchies business. Marketing - We’ve created step-by-step marketing programs to get the word out about your new Frenchies studio. You’ll have all the creative assets available at your fingertips to hit the ground running. On-going Support - We’ve got your back from day one. 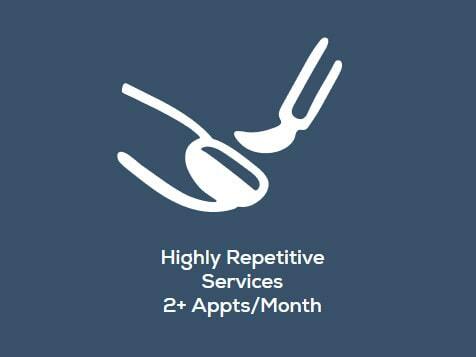 We coach and support you on day-to-day operations, staff engagement, guest care essentials, studio tracking metrics, and so much more. We also have the protocols, policies, and procedures for every situation accessible on a private, franchisee intranet. Control your own destiny and own your own Frenchies Modern Nail Care franchise. Inquire today for more free information.